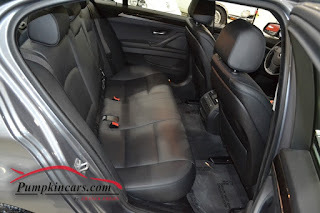 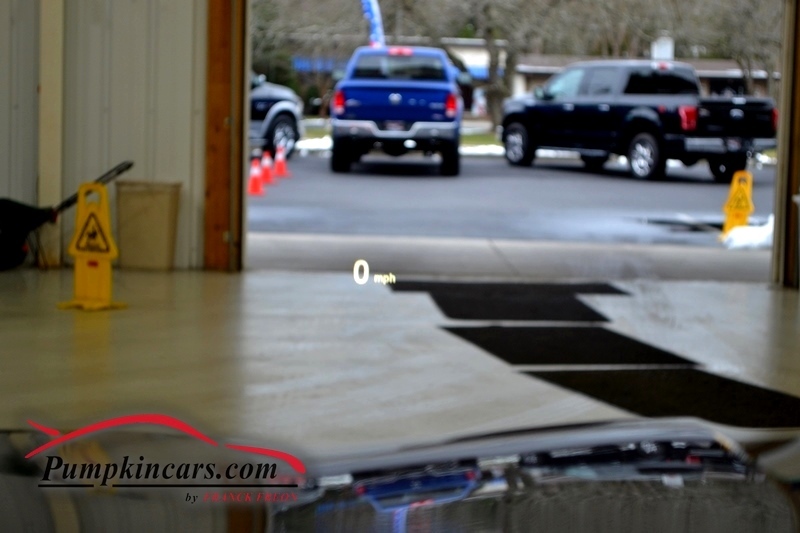 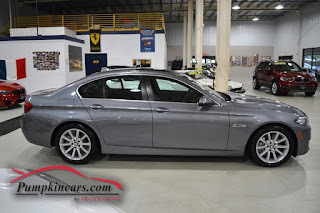 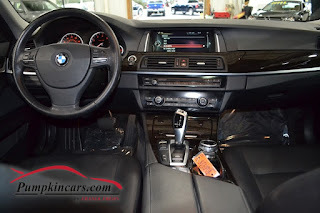 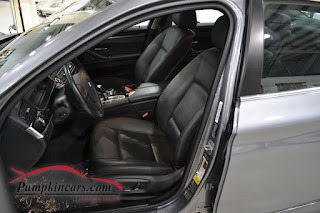 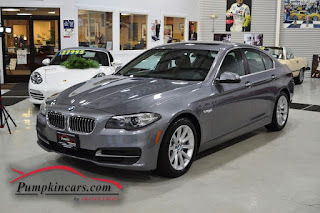 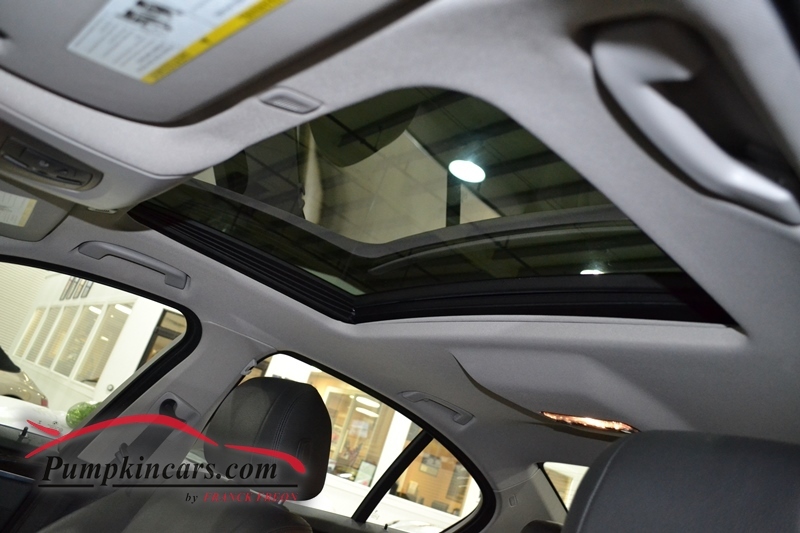 Pumpkin Fine Cars and Exotics: BEAUTIFUL METALLIC GRAY BMW 535I w/ AWD & AWESOME HEAD UP DISPLAY!! 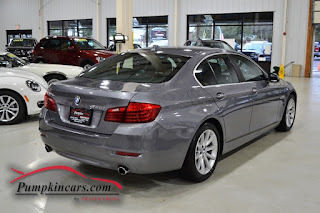 BEAUTIFUL METALLIC GRAY BMW 535I w/ AWD & AWESOME HEAD UP DISPLAY!! 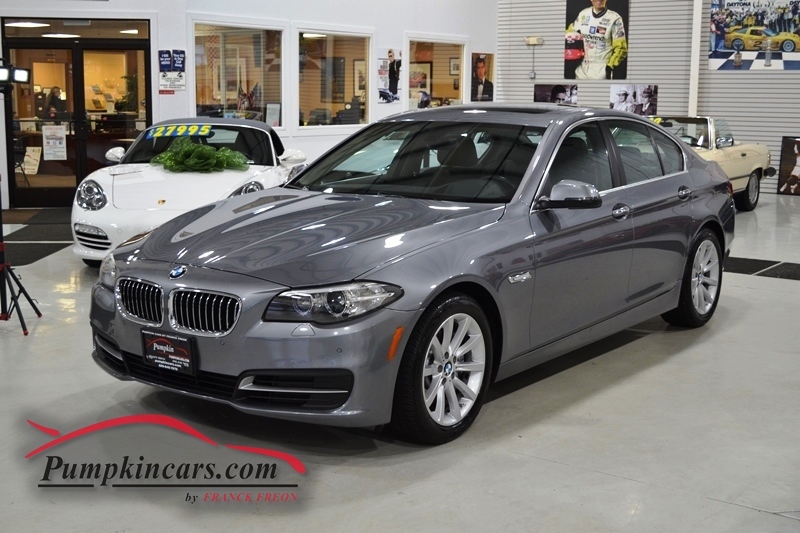 Come visit us at 3084 English Creek Ave in Egg Harbor Twp, NJ to test drive this BMW 535i today! !